There are so many fun activities coming up this weekend! I wanted to put them all in a post so that I can share them with you. Some of them might be useful for you and the family to plan for a visit. 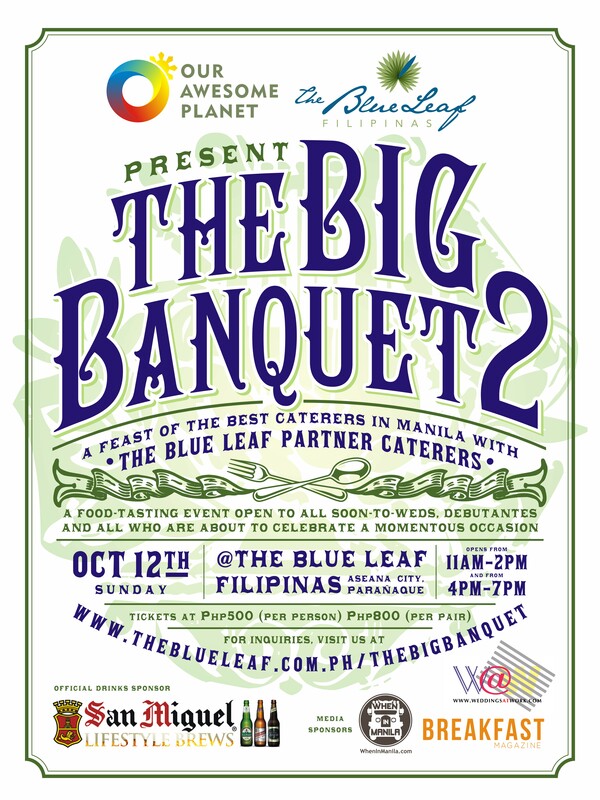 The Big Banquet 2 brings together all the best in catering for your upcoming celebrations. The idea behind it is, if you know you’re having a big party coming up (think Sweet 16, Debut, Wedding, or even 25th Wedding Anniversary), you’ll have an idea of what’s out there to choose from. You pay one fee at the door and you can taste all the best that these premier caterers offer. There are two “seatings” (you don’t actually sit) so it might be best to plan your day and make sure you arrive ready to EAT! 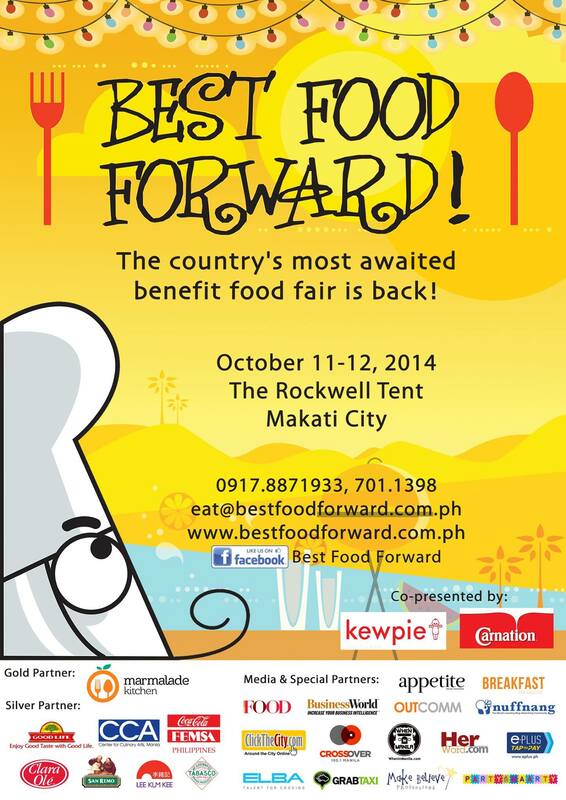 Also in the line with food, Best Food Forward brings forth the best food vendors in one big bazaar like fashion and allows the customer to visit each “booth” at their own speed and on their own time. The organizers behind this two day affair invite guests to purchase snacks, drinks, and meals from any of the participating vendors ALL day. 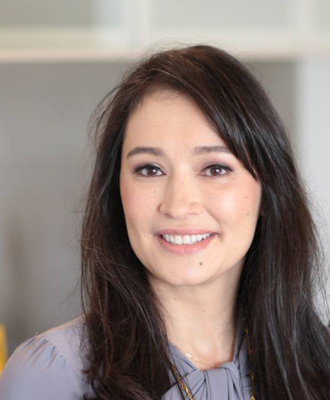 This is the place where you will be able to try the most talked about treats on Instagram. I have heard about Elin from many of the SoMoms. 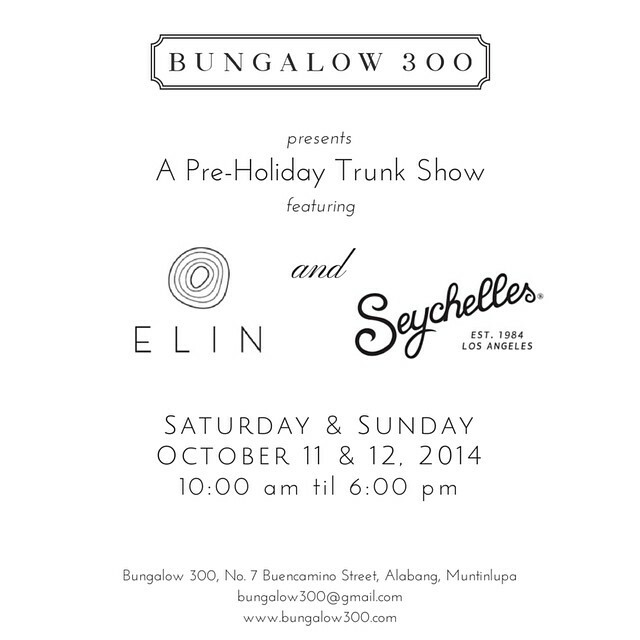 In a Pre-Holiday Trunk Show, Bungalow 300 will be featuring Elin together with Seychelles. To find out more about the sale and what they will be offering to The South, check out their Facebook page or the event page. You can visit the Discovery Travel Mart at SM Megamall as early as tomorrow (Friday October 10th) at the Mega Fashion Hall and avail up to a 55% discount on your next vacation with the Discovery Group of Hotels! 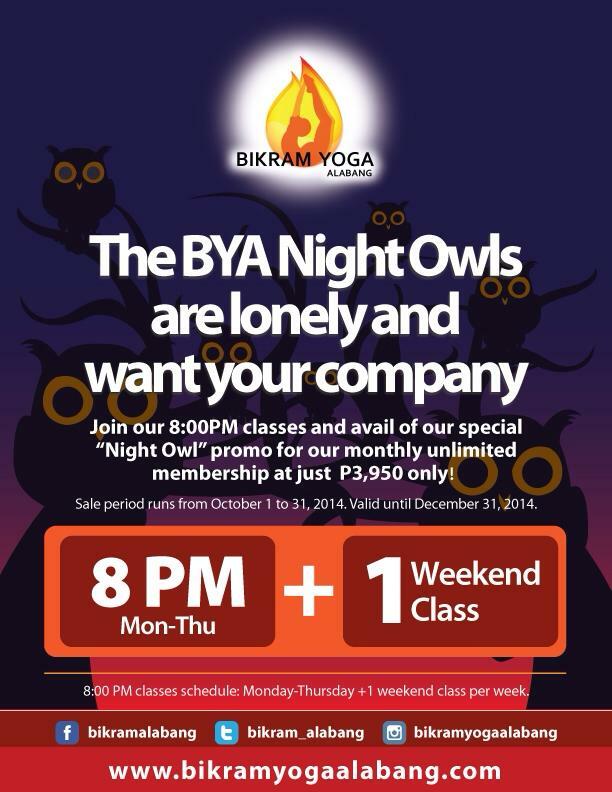 Discovery isn’t just in Boracay. Remember that they have Discovery Suites in Ortigas, Discovery Country Suites in Tagaytay, and Club Paradise in Coron, Palawan. Look for their newest property, Discovery Primea, to open soon in Makati! If you don’t get a chance to visit this weekend, you still will have time to visit the Mega Atrium from the 13th-16th. Best Buddies will be hosting their FIRST Citizen event this weekend on October 11th! 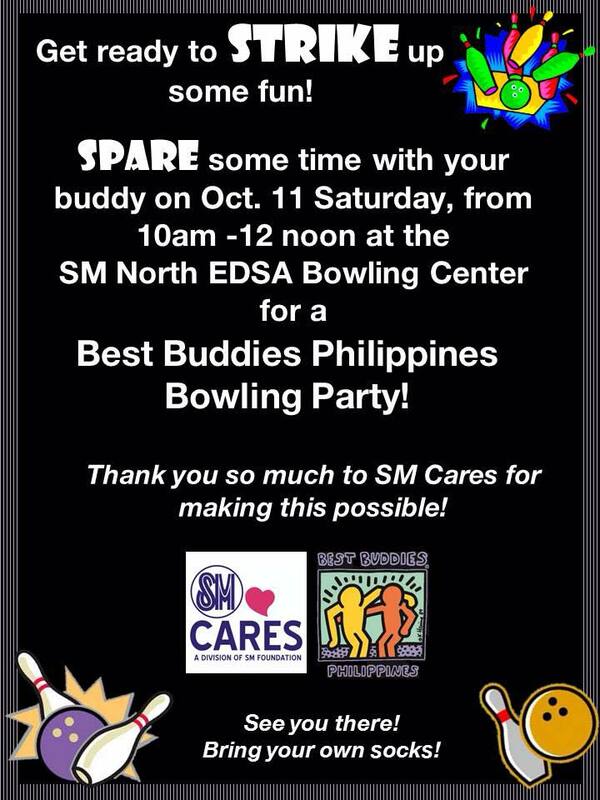 Thank you SM CARES for sponsoring 15 pairs of Best Buddies for this Bowling Activity! If you would like to know more about Best Buddies or how to become a Peer Buddy or a Citizen Buddy please visit our Facebook page and Instagram account. 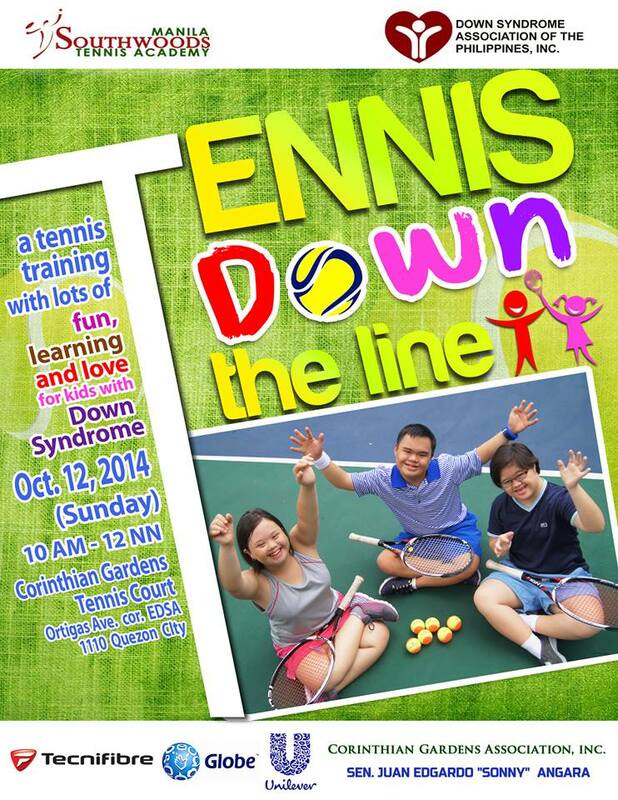 The Down Syndrome Association of the Philippines is always hosting events for their members. They are usually not posted publicly (mostly in our group) because numbers are limited. This Tennis workshop is now FULL with 30 participants who will get the chance to learn the basics and play tennis in a fun and loving way. Thank you to all of the sponsors who made this possible. Enjoy! I’m sure I missed so many more things that are going on this weekend, but I know that as the holidays grow nearer there will be even more fun activities and bazaars that I will be able to share with you as they pop up. If you know of any family fun activities please feel free to share here too!